Verizon flipped the switch on its 5G network last week, a few days earlier than it previously promised. This is the first commercial 5G network in the US that you can actually use (AT&T doesn't count), although you'll need the Moto Z3 and the pricey 5G Moto Mod. Carriers will spend the next several months hitting you over the head with 5G marketing, but is it all hype? 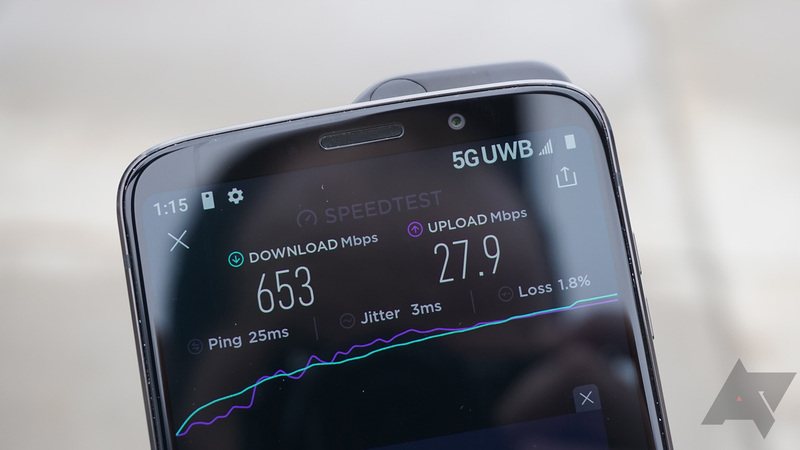 I had a chance to take Verizon's millimeter wave 5G network for a spin, and it did work better than I expected in some ways. However, it's a long, long way from being a good experience. AT&T was, by some measures, the first carrier to roll out 5G wireless services in late 2018. However, it still only has a single 5G device, a $500 Netgear hotspot you probably won't be allowed to buy. The carrier is rolling its 5G ghost town in seven more cities today, bringing its total to 19. The race to 5G is on with every carrier promising big rollouts of next-generation networks in the coming year, but what about the phones? 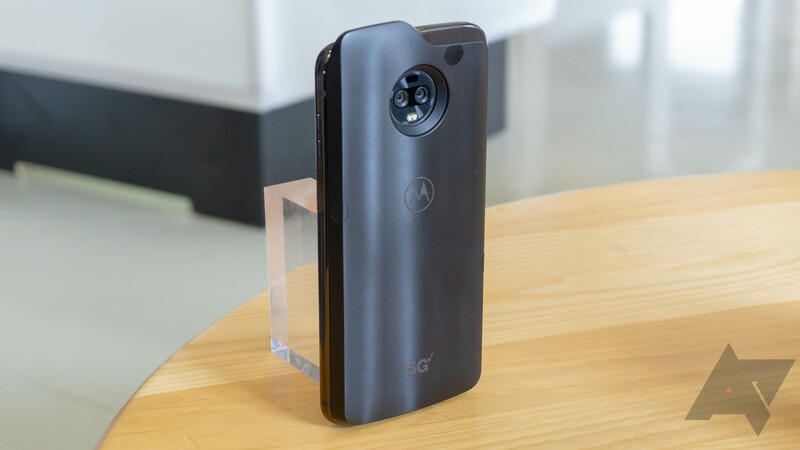 The first wave of consumer 5G devices are likely to be Wi-Fi hotspots, but Motorola thinks it has a way to offer the world's first 5G phone with the recently announced 5G Moto Mod. It's a strange device that will require certain compromises, but it's still probably better than the way we transitioned to 4G. Remember the Thunderbolt? Yeah, that's a low bar, but still. 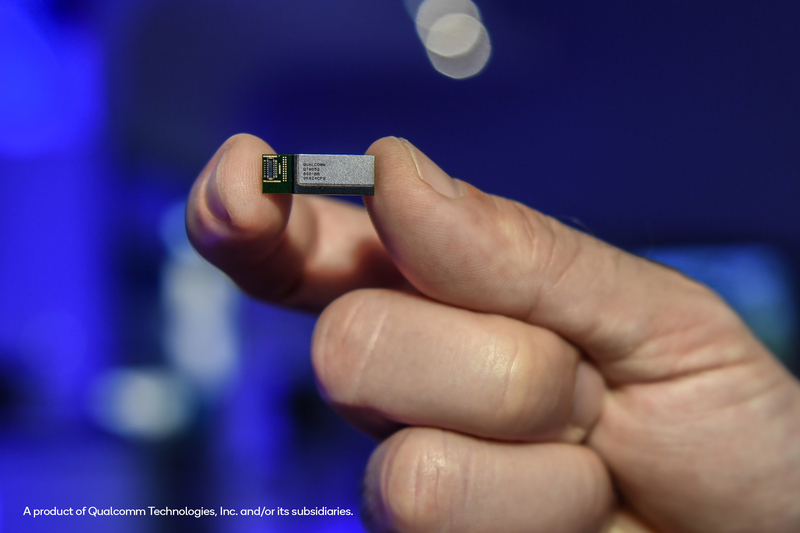 It seems like 5G is one of those things that's perpetually sitting out on the horizon in tech news, but today Qualcomm took a decent step forward when it comes to a particular implementation. 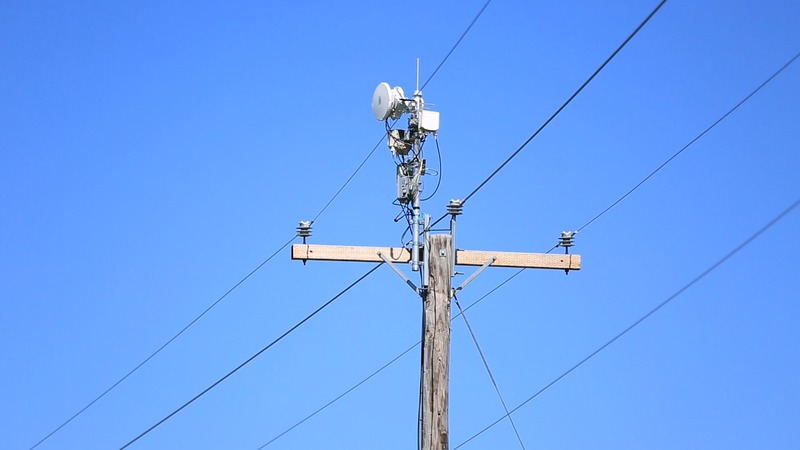 One of the carriers' more ambitious 5G solutions is to harness the high-frequency millimeter wave (mmWave) bands, which promise high bandwidth and low congestion, at the cost of limited coverage and some practicality concerns. But with Qualcomm's recently announced mmWave antennas, some of the issues related to it may be overcome. AT&T has released a few details on its upcoming 5G network. We know a dozen cities will have 5G by the end of the year, and three of them will be Waco, Dallas, and Atlanta. It's even hinted that devices will come to market in time for consumers to try the new network as it launches. Which devices, though? And what about the future of AT&T's 5G? The company is being a little more forthcoming at MWC. AT&T has been vague on its 5G plans, saying only that a dozen cities will have 5G of some sort by the end of the year. Today, AT&T's plans are slightly less vague. We know three of those dozen 5G markets: Dallas, Waco, and Atlanta. AT&T announced today that they're going to acquire Straight Path Communications, a holder of a number of millimeter wave spectrum licenses in the US for $1.6 billion. This brings them one step closer to realizing their AirGig plans for last-mile data infrastructure. Today, AT&T issued a press release regarding an upcoming network technology initiative. Normally, this would be about as exciting as chewing on wood pulp while watching CSPAN. Certainly, network technology is very important, but it's not generally all that exciting to anyone but a relatively specific subset of people. Even for technology enthusiasts like us, that stuff is more than a little dry. Today's press release was different, though. Today, AT&T announced what it believes to be the very future of its network infrastructure - both wired and wireless - and it is insane. AT&T calls this initiative Project AirGig, and claims it's the result of 10 years of research and over 100 patent applications.